In Seoul, South Korea, I received Bachelor’s degree in Life sciences and Master’s degree in Biotechnology. During my Master’s course, I made co-functional gene networks from diverse biological data, such as Microarray, RNA-seq data and genomic context data. In order to expand my bioinformatics skills, I moved to Samsung Medical Center. In this center, I analysed genomic data to find single-nucleotide variants. In 2017, I came to Aachen, Germany for research on proteostasis network with Marc Brehme. And in May, I joined the group of Julio Saez-Rodriguez and started working the project of unveiling mechanistic signatures from RNA-seq data on human disease. I have interest on RNA-seq data, text-mining and drug-repositioning. 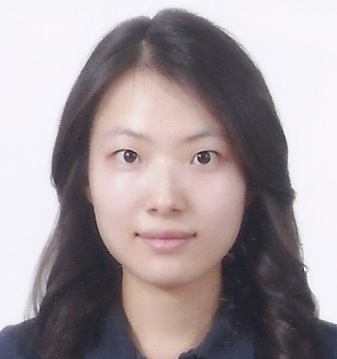 With my diverse skills and knowledge on bioinformatics, I am trying to make systematic connections among RNA-seq data, transcription factor activity and literatures. By focusing on human disease and medical treatment, these connections would suggest an efficient way for finding biologically unrevealed mechanism beneath the disease and also, can contribute to searching safe and alternative target protein of drug.